The transition from high school to college is a big step for everyone. 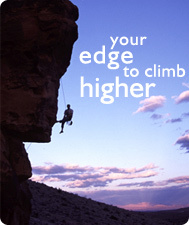 When you have ADHD, however, going to college can feel like stepping off a cliff without a safety net. An article by Susan Kunzle (10/25/08) chronicled one family’s journey to assuring that their son, who has ADHD, will continue building a successful life after leaving the support of home. The family in the article was thinking ahead — their son hadn’t left for college yet — but they were anticipating some of the challenges he’d face. College is a big step towards adulthood. This new independence, combined with the academic demands of college life, is tough for most students. 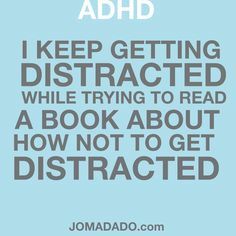 But for students with ADHD, these challenges can feel overwhelming. For the first time, students are completely responsible for how they use their time. They are expected to attend classes and study each day without a teacher or parent to help them stay on track. They organize their own schedules, choose friends and social activities, and figure out when, how much, and even how to study. Many parents fear that without being able to keep a close eye on their student, they won’t know when a problem has arisen until after he or she has started failing classes. At that point it can be difficult to turn things around. 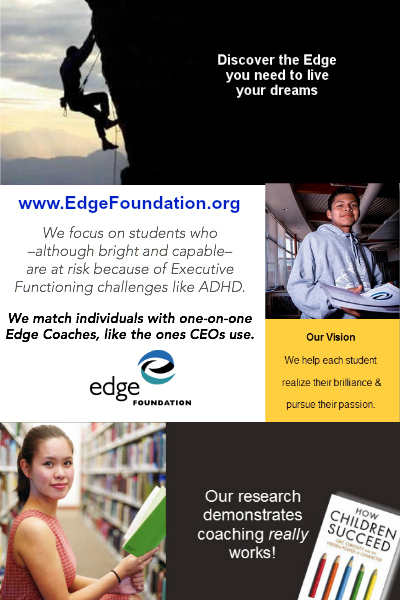 Here at the Edge Foundation, we applaud families who proactively support their children to ensure their success. We are often asked to recommend ADHD-friendly colleges. 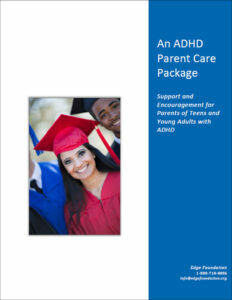 What we can tell you is that any school can be ADHD friendly when a student has the support of a coach. Sign up here to learn more about finding a coach for your child. Coaching strategies tailored to individual needs make the most of a student’s strengths. A coach is not a doctor or teacher but rather an advocate who works with you to help you manage life to the fullest. Students and their coaches talk regularly and check in about academic and personal pursuits. Coaches can help identify strategies to stay organized, utilize your time well, and stay on track in your classes. A coach can help remind you to make good choices and take care of yourself emotionally and physically. A coach also can help you improve the relationships in your life with friends, peers, professors, and family members. Your coach is there to talk to, strategize with, and advocate for you as long as you need. 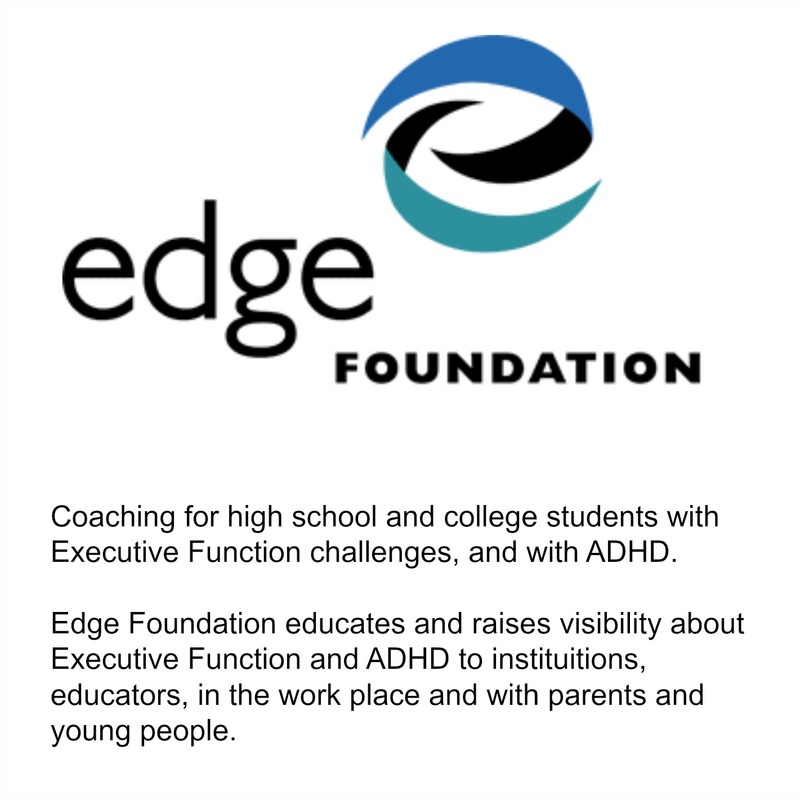 Are you ready to find out more about how an Edge Coach can help you be your best? Click here for more information. If you search the web, you’ll find several schools out there have designed their programs around serving children with ADHD. There are also colleges and universities that have incorporate academic coaching into their program. Duke University, Landmark College, and the University of North Carolina, for example, offer on-campus coaching to students. In the end, we believe that children with ADHD can be successful at any school and do any profession that they are inspired to pursue. An ADHD coach can make the journey a lot easier. To find out more about ADHD coaching please complete our information request form and one of our staff will contact you with the answers to your questions.